Our Supercar Experiences allow you to get into the driving seat of a selection of cars with one of our instructors beside you, imparting their knowledge and helping you get to grips with the vehicles on our circuits. Even better, you don't even need a driving license to drive on the day - as long as you're a minimum of 12 years old and 5ft tall, non-license holders are welcome! Or if you wish to give it as a gift,then use our sister store www.experiencemegastore.com . 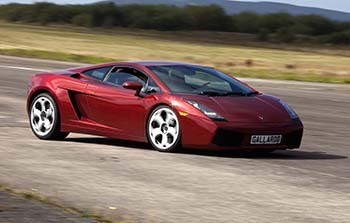 Supercar Experience Vouchers are valid for 12 months. This site uses some unobtrusive cookies to store information on your computer. If you do not agree to this then please click here to leave this site.